If you have been disqualified from driving, Kellocks can help you to make an application to Court for the early return of your licence. The Court will look at your character and conduct subsequent to the disqualification, the nature of the offence and any other circumstances of the case. This depends on the length of your disqualification. If you have been disqualified from driving for less than 4 years then you may apply to the court after two years. If you have been disqualified between 4 and 10 years then you may re-apply at the half-way point of your ban. If you have been disqualified for over 10 years then you may apply after 5 years. Will I get my licence back straight away? It depends. 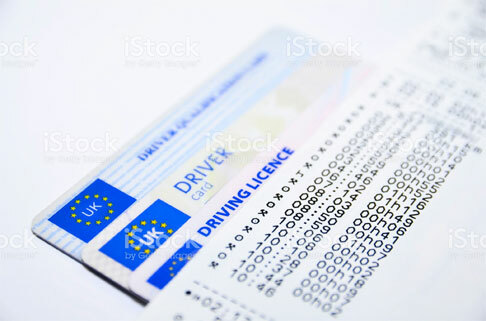 You will have to apply to the DVLA for a new driving licence. If you are classified as a High Risk Offender then you will have to attend a medical examination at your own cost. You will fall into the HRO category if any of the following apply. – 267.5 milligrammes per 100 millilitres of urine. You have been disqualified twice within the space of 10 years for driving over the legal limit or for being unfit to drive because of drink. You have been disqualified for refusing or failing to provide a breath, blood or urine sample for testing. You have been disqualified for refusing to allow analysis of a blood sample taken due to incapacity. Courts do not automatically tell you that you are in the HRO category as a result of a drink-driving conviction.